The Illinois Tollway Revenue Collection System (ITRCS) had equipment failing in adverse weather conditions resulting in the loss of revenue and increased traffic. At the request of Electronic Transaction Consultant Corporation, Pace Systems provided a one of a kind, system-wide solution to mitigate the issues. A climate control cabinet component with a built in self-diagnostic system includes a network card for remote monitoring capability. Should a certain temperature threshold be surpassed, a notification alerts dispatch to send a maintenance technician to correct the issue prior to equipment failure. Completing the project two weeks ahead of schedule means the rapid installation and seamless implementation ensured the ITRCS experienced little interruption in terms of collection nor was traffic affected during peak times. There have been zero failures attributed to excess heat, cold or humidity. 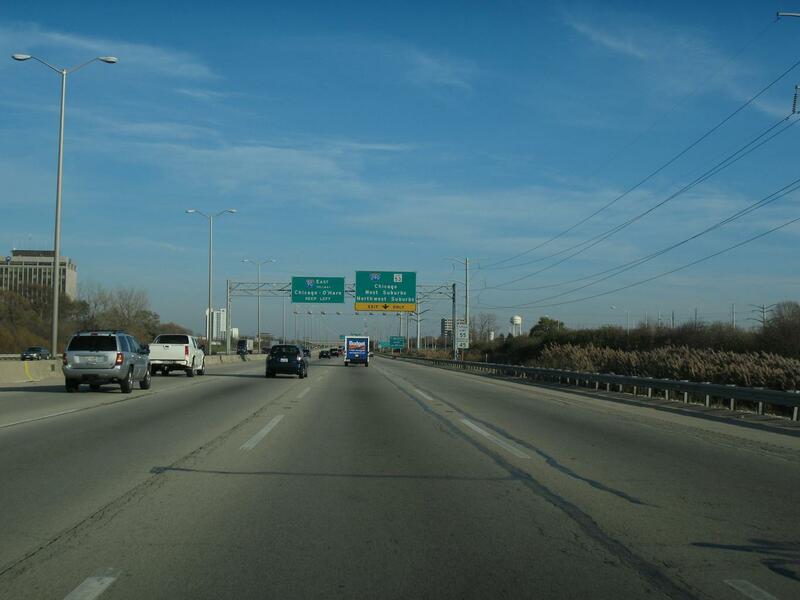 The new system not only dramatically increases the life expectancy of the equipment and protects the stakeholders’ investment, it allows the Illinois Tollway to shift focus and funding to other projects impacting its patrons.